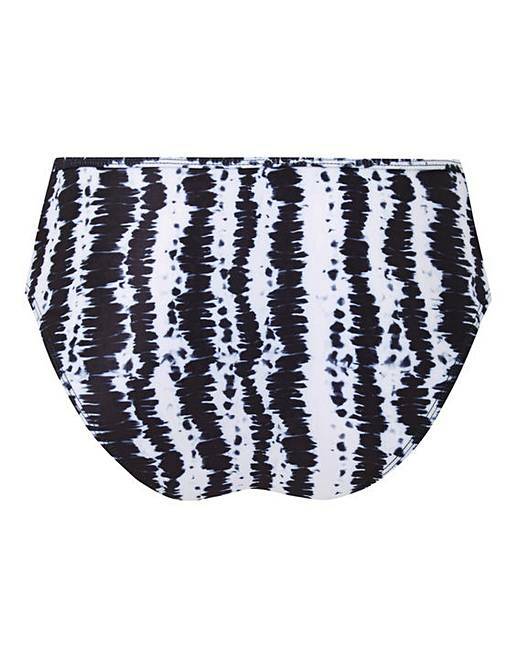 Make a style statement in this tie dye bikini set. Featuring a tie front bikini top, this bikini set will add that WOW factor to your swimwear collection. Complete with ladder back bikini top detailing and a strappy detail bikini brief, why not try the matching swimsuit too?